A car is a very personal and expensive investment. Most often, cars are a reflection of one’s tastes and they are also flaunted based on the brand. Cars are also heavily used, and with every mile they accumulate on the road, they become older, and may need care and maintenance. Sometimes, there may arise a need to replace spare parts, to make sure the running is effective. And this replacement should be done only with original parts. Buying spare parts online can be a tricky thing, but with trusted buyers, it is becoming increasingly easier to purchase genuine spare parts online. Each car manufacturer uses their own style to manufacture parts that are specific and unique to only them. This would make the parts unfit for use in any other model of the same brand, much less an entirely different brand. The spare parts of cars like Swift, Maruti Zen, Maruti Dzire, Tata Indica, BMW car, Audi Car, and genuine parts of Mercedes Benz and Audi and BMW should be available in a perfectly organised itemised catalogue. Since a spare part replacement will also affect other functions of a car. Replacing a single part will have an effect on the other parts that work along with it. This is why any replacement should be done with genuine parts. There are many options online to individually buy parts like front shock absorber, car brake pads, car brake shoes and they should also be original parts. 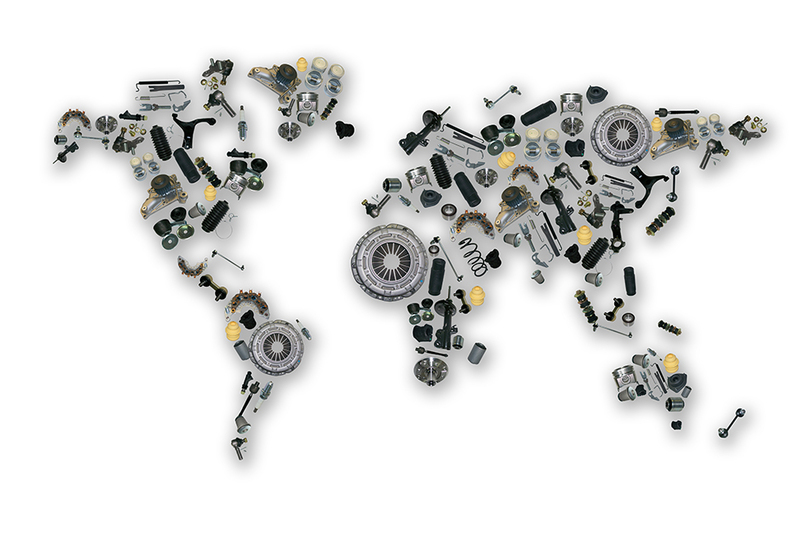 SparesHub.com is a trusted online store selling quality spare parts.